Have you ever worried that you weren’t being clear because how you talk about your work shifts depending on the person? …Have you ever wished there was something to take the pressure off getting clients results? …Have you ever felt like building your business based on the lifestyle that business gurus say is important just isn’t working for you? If so, episode 112 with Lori Kennedy is for you. 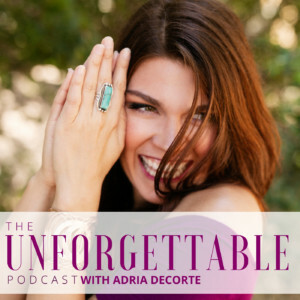 She turned her seven-year full-time holistic nutrition practice into a multi-million dollar online company – while showing up as a role model for building business on your own terms and talking openly not only about the light and dark moments in her personal life but also about how she despises showers and wants to outsource all her household chores. 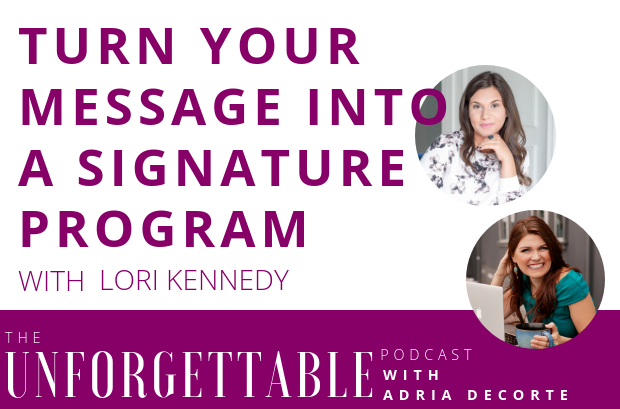 Plus since she’s known for helping wellness biz owners create signature programs, we talk about turning what you’re known for into something you can scale in your business — and all the little things you need clarity on and confidence around in order to do that. How she flip-flops every single day how she introduces herself depending on who’s asking… and does it even matter? Get Clear, Get Clients, my signature group program I run twice a year, enrolls in March! Limited spots. 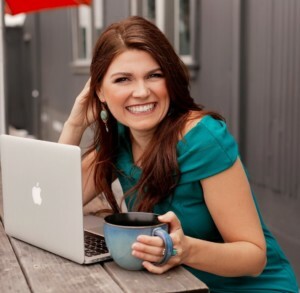 Get on the waitlist if you’re a woman coach ready to build the marketing & messaging foundation that lets you attract clients instead of constantly chasing them. Join my free 5-day Niche Clarity Challenge to get a deeper level of clarity on your people so you know what to say to call in clients you LOVE. Starts March 11, 2019. I privately coach & message for select clients. This is for you if you’re ready to commit to 3-6 months attracting aligned clients by being more of yourself, saying things that truly matter, and addressing your people’s struggles in a way that doesn’t feel cookie cutter but instead feels true and resonant to you.